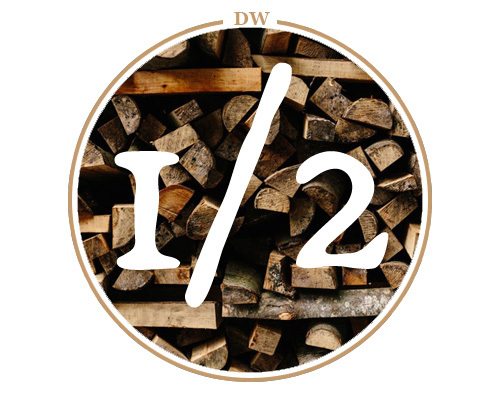 We deliver firewood to your home or business in NJ, NY, and NYC. Quality food starts with fresh ingredients and quality wood. Our wood is available for pick and delivery to your restaurant. Kindling, wood chips, and special woods like cherry and birch. 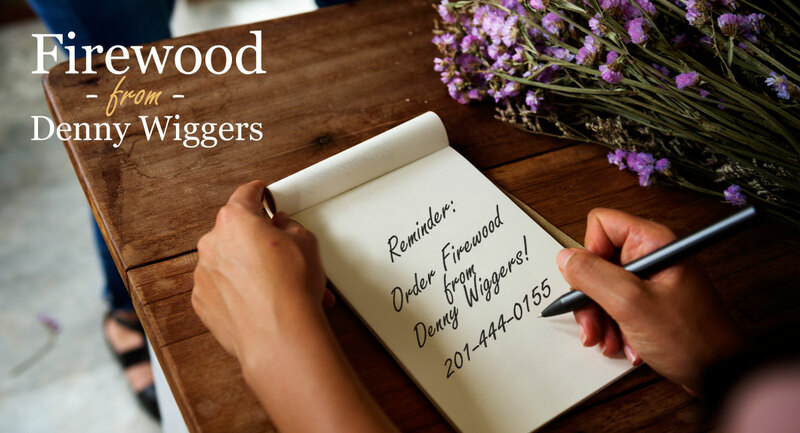 Proudly Serving Northern NJ and NYC's Firewood Needs. Our firewood is cut to a modern day size of approximatly 18" to 20". If you have a small boxed fireplace, our Shorties are for you! They are cut in shorter 16" legnths. Double splits - which are cut legnth wise - are also available. For larger orders or questions, please call 201-444-0155. 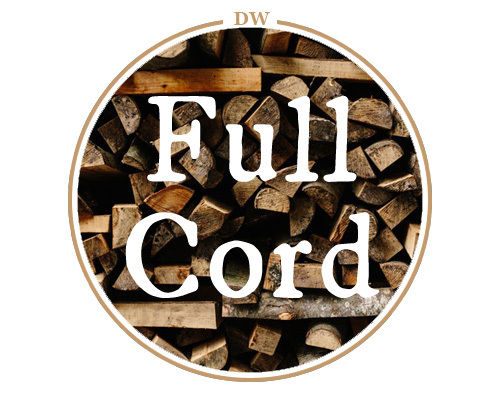 Have firewood delivered right to your event! Need some help? Denny Wiggers shows how to create a draft. 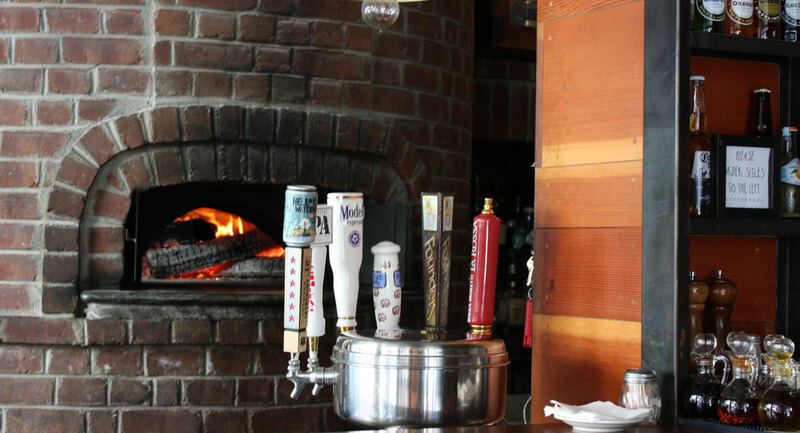 Learn how to create a draft in your fireplace with kindling and newspaper. This simple tip will help warm the flue of your fireplace to carry the smoke up and out of your fireplace without causing smoke in your home. Not all firewood is created equal. Our specialty firewood. 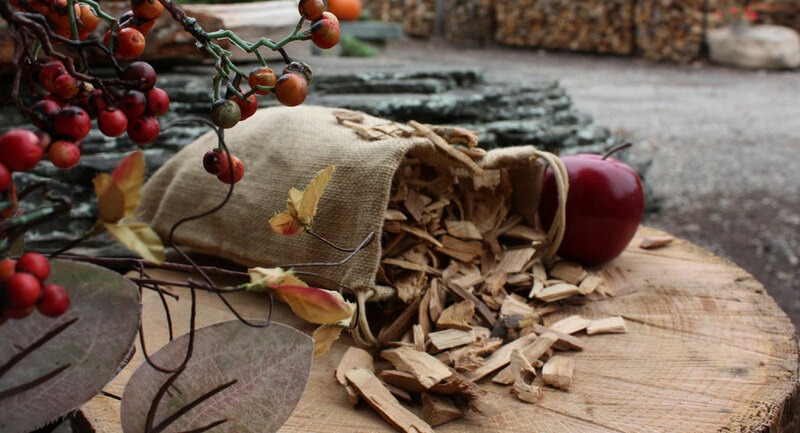 Sometimes you are looking for the scent or flavor of cherry, need some kindling to get a fire going, or are looking for some birch logs to dress up your store. Denny Wiggers has you covered.